Women arts professionals have been referred to as the bargains of our time. 51% of visual artists today are women. Yet, on average, they earn 81¢ for every dollar made by male artists for their work. Women working across arts professions make almost $20,000 less per year than men. 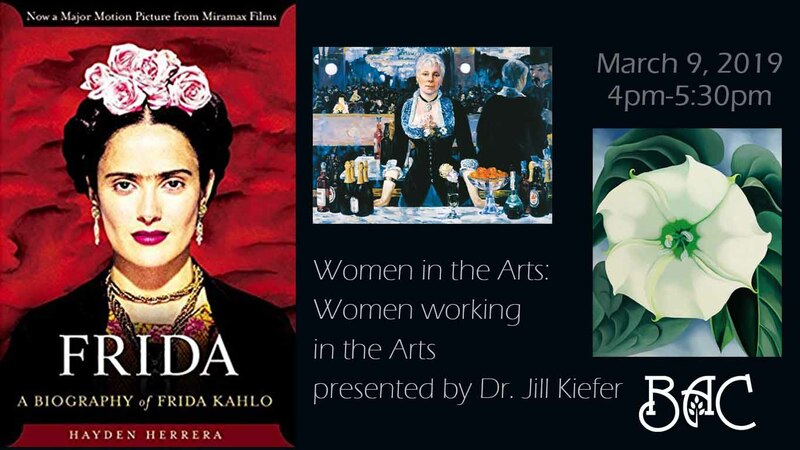 In this program, we’ll have a look at some other staggering statistics, consider how and why that situation might be changing, and examine some of the major contributions made by women working in the arts. We’ll be looking at female art historians, art critics, authors, educators, and artists—who have dramatically changed the narrative about art—and about women.